Surprising, full of new insights, appealing to the imagination. A key-note speech at your congress or a lecture for your own network: Annette Nijs is always surprising. Annette is a master in giving new insights to her audience, also to those who have been operating internationally for years, even in China. Her many real-life examples - in image and sound - and interactive approach appeal to the imagination of the audience and often encourage them to explore the merits of different opinions and to discover new opportunities. When you are looking for a Master of Ceremony, Annette Nijs will guide your guests in a professional and lively manner through your event. 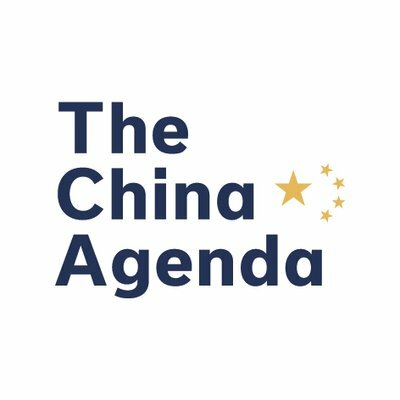 China - Europe, High Potential Partners? China's New Silk Road: What does it Mean for my Organisation? Help, China is Taking over our Companies! Who are the New Chinese Global Corporate Champions? How to compete with the Chinese in China, Home and Abroad? Do you Understand Chinese Management?